After payment you can join and get connected to MIFOS. Important First please click here to view and print the installation instructions. 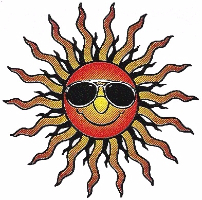 Now click on the the "Sunface" above and follow the download setup instructions. Thank you for joining MIFOS. Terms and Conditions, Please Click here. Refund Policy, Please Click here. Mobile Integrated Flight Operation System (MIFOS) is an aviation operations and financial management support system for air charter 14 CFR Part 135, Part 91, corporate flight departments, individual aircraft owners and flying clubs. AVIATION BUSINESS SOFTWARE COMPANIES: MIFOS can be marketed to users worldwide and can provide the owner of MIFOS with a substantial revenue stream. This business revenue model is based on the number of users and number of flights each user operates per month. The user fee is based at a rate of i.e. $.38/leg which is determined by the owner of MIFOS. 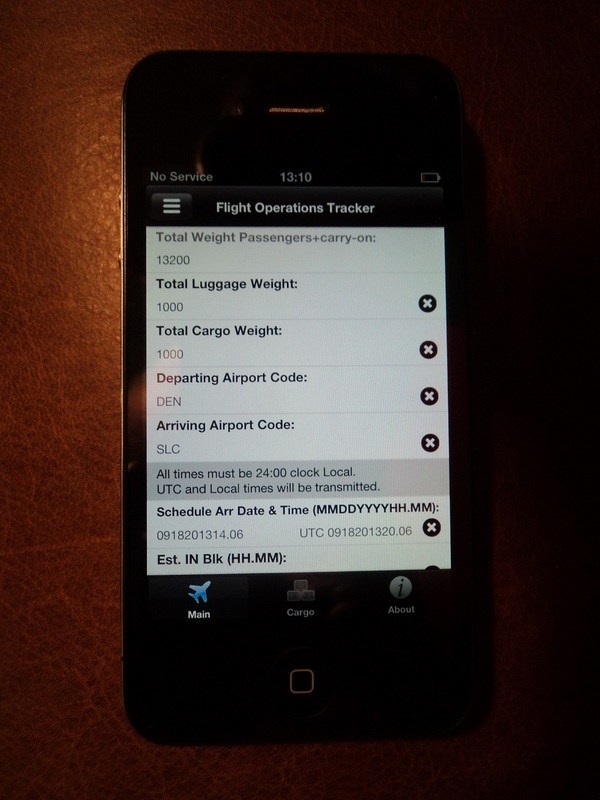 The data entry point is an iPhone App "Flight Ops" available in the Apple Library. The pilot enters the operational data and transmits to an online Linux server which processes the data. It benefits users by saving time and money by tracking their operational and financial performance in real time. The electronic pilot record keeping module of the system is approved under 14 CFR Part 135 and is a part of the electronic flight bag (EFB). Please contact Bert at 970-714-1420. Optimize flight operations by Analyzing the information extracted from flight data processed in the context of your operation. Essential flight data, which may be transmitted in part before departure, provides flight following for home base. At arrival, the pilot completes the remaining flight data and transmits via cell or Wi-Fi to the MIFOS Internet server wherever there is cell phone or Wi-Fi service. Flight progress can be monitored on the screen by displaying NM flown and remaining, lapsed and time remaining before arrival and estimated time of arrival. Incoming data, processed immediately, provides home base with instant access to flight operations and financial data. Updated flight operations records may be accessed, viewed on a laptop, PC, or TV screen and reports printed at home base or anywhere via your iPhone through Bluetooth to a printer. Each selected flight operation file may be viewed in detail on separate screens. Automates and eliminates the labor-intensive processing tasks...no other manual data entries are needed to track flight operations and financial performance. You can be in touch with flight operations and company financial performance from any point on the globe. 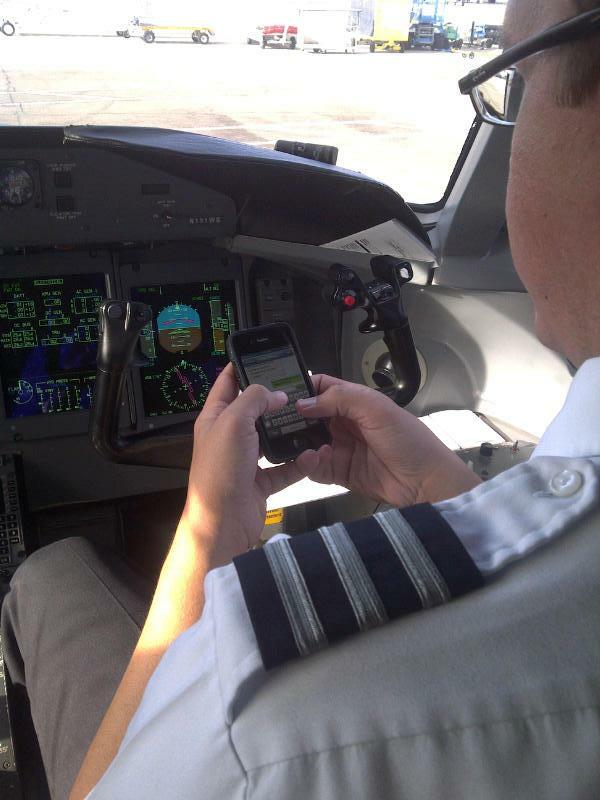 The Flight Ops App can also benefit users, who do not need to be able to enter the MIFOS system. In this case flight ops data will be stored on the device without data transmittal. The data can be retrieved and submitted to the user's email address and then opened in text/column format or in an Excel spreadsheet. The log provides a complete record of the pilot and/or the flight attendant flight record. No need to enter the internet to retrieve the flight ops log. Flight and cabin crew payroll records including IOE observation and longevity pay as applicable for each crew member. 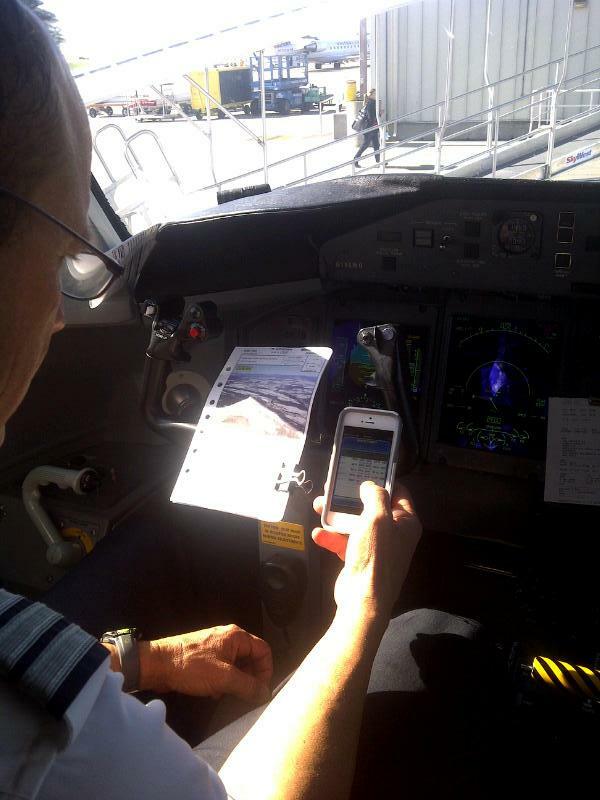 Pilots and flight attendants may track, view, and print their flight records covering any period with their smart phone. The data is stored and can be retrieved and submitted to their email address and opened in text/column format or in an Excel spreadsheet. The data is stored and transmitted at the same time. Aircraft takeoff condition and load sheet data may be entered into the Flight Ops App, transmitted and interface with an online software program, dispatch or other entity for computation of the takeoff performance data and weight/balance. The data is send to the pilot's email address in an easy to read format. The pilot will also have a written record of the data received. Automatic invoicing of charter trips and freight carried on cargo and passenger aircraft. The invoice modules are live as the invoices are updated at the completion of each leg. Quoting charter trips is easy: Charges based on $/block hour or $/mile takes into account historical average NM and fuel burn per block hour for the various stage lengths. This is arranged in a matrix and linked to the quoting module. Airport landing, parking, ground handling and gate fees are included. The operating financial data can also interfcace with various accounting programs such as QuickBooks by exporting the file to excel, where the data may be included in budget analysis or the financial statement. Please Click Here to view and print the MIFOS Flow Chart and Overview and Functionality. Pilots and flight attendants regardless of their company is on MOFOS, can store flight ops records on the device. The file can be submitted to their email address and opened in text/column format or in Excel spreadsheet. Copyright © CN, 2018. All rights reserved.